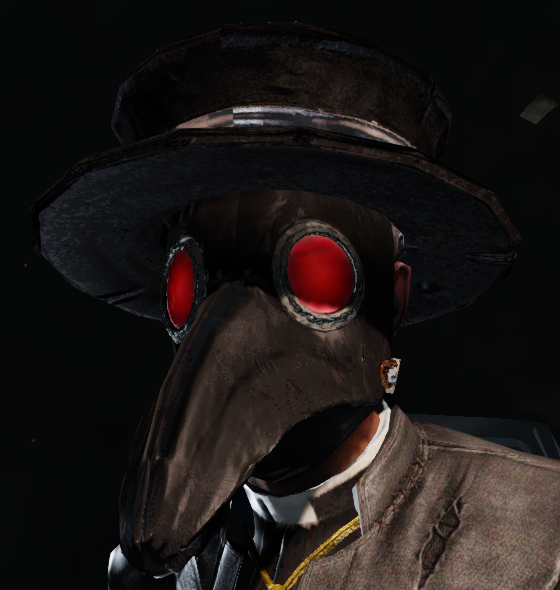 Fellow users Onkeldanny, RedNick and I will be participating in the challenge with a plague mask for the Reverend Alberts character. Well mainly be drawing reference from the historical design, but we might choose to stylize the piece in another direction as we go. I can't wait to get started, stay tuned! Looking forward to seeing progress on this! I was going to make this as well. I went in a different direction but still think it would look cool on a kf character and would really fit the theme, ya know? 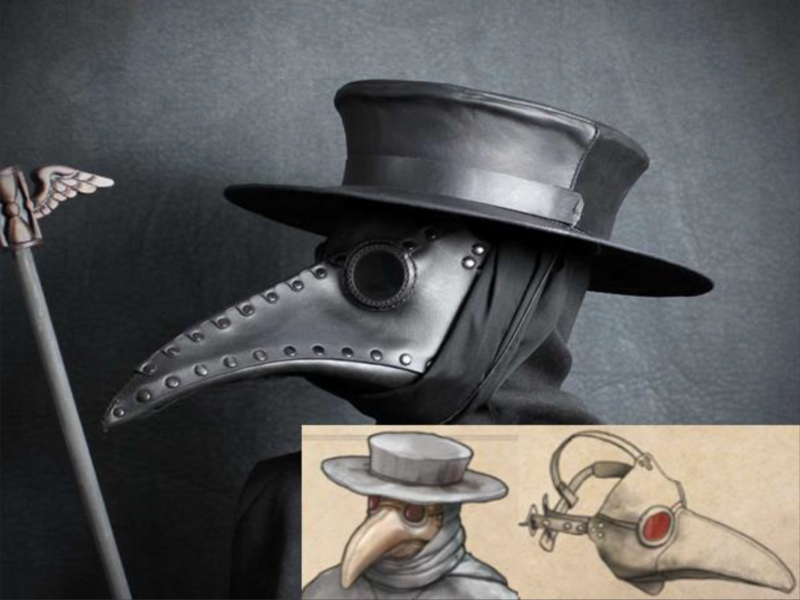 Masking the stench of death. 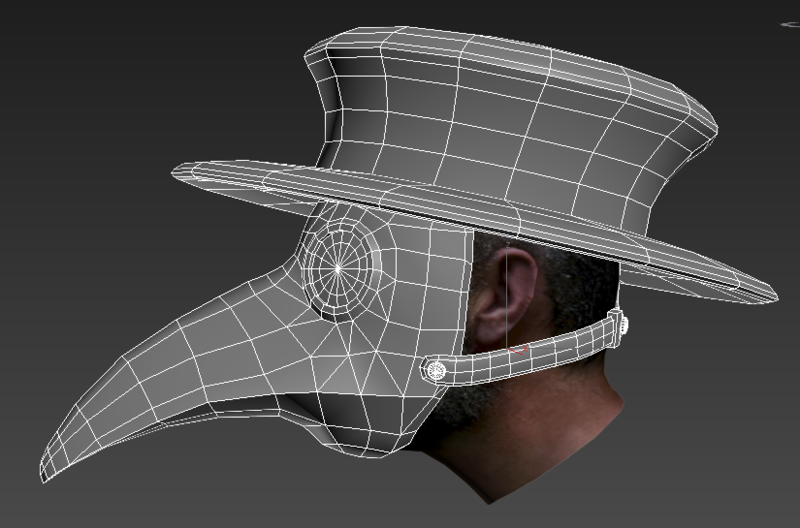 Here's the model so far, I'm hoping to finish the last of the base tomorrow and start mapping. It's good to hear that you guys like the project, we appreciate any criticism and advice you can spare. 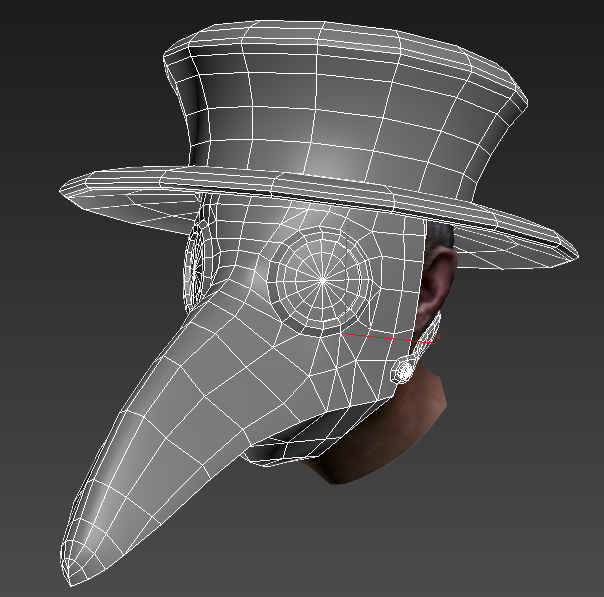 Hey guys, a bit late to update, but I finished the modelling on the mask. I'm very happy with the overall shape, and I think it turned out well. 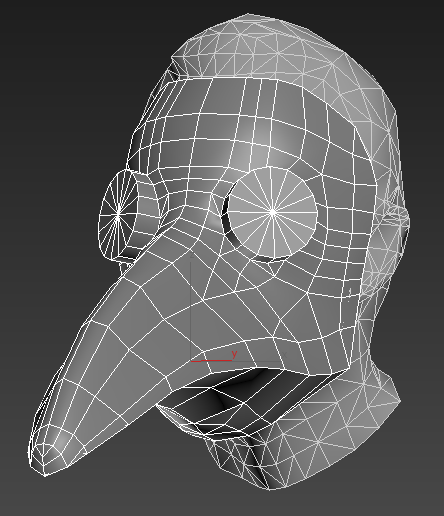 Next I'll be taking a crack at sculpting and baking, which I hope to finish a bit sooner. 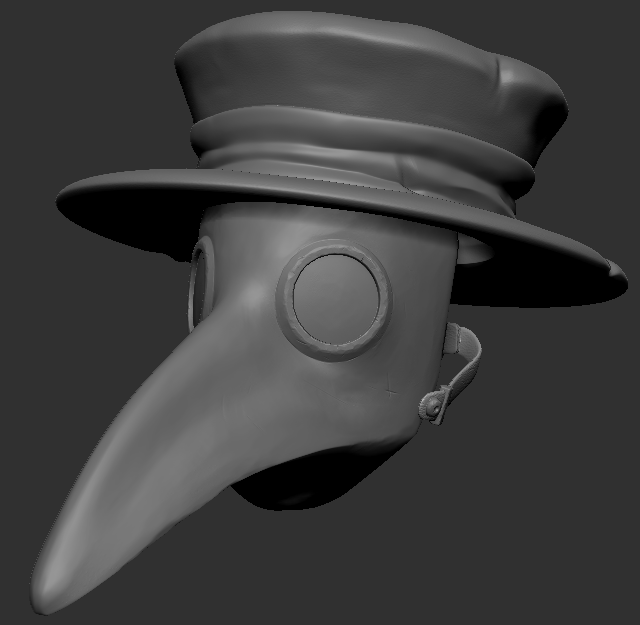 Hi Guys, after struggeling with ZBrush for a week I finished a sculpt that I'm happy with. In-game shots and finall submission will follow once I've caught a bit of sleep. It's the final stretch but we actually made it. For my first thread to polycount I wasn't expecting this, but I throughly enjoyed the trip. I hope you guys like it. And here is the final result in motion. 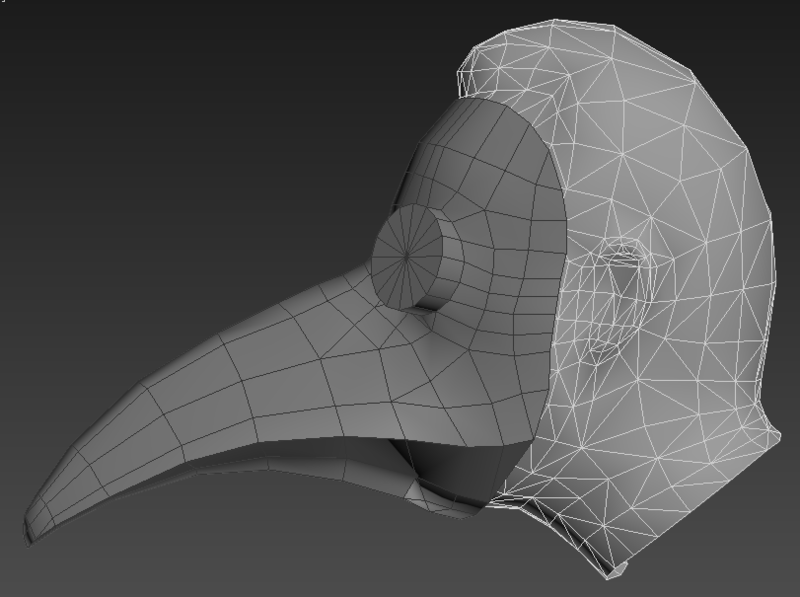 Nice sculpt, you seem to have normal map problems though. Which software did you bake it in? Hey Putka, I used xNormal for the bake. The normals came out that way every time I tried baking it. I think the issue might be because of mirrored UVs but I still haven't found the reason for the messy normals. I'll know better next time. Thanks for the advice.